This model has an extremely quite motor. A deep-drawn steel power head incorporates Numatics patented Microtec noise reduction system. Other features include a Twinflo high performance motor, a Hi/Lo operation control and large Tritex filters. 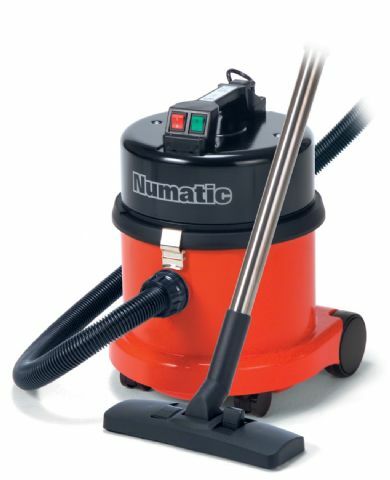 With the comprehensive accessory kit included this is an ideal vacuum for noise sensitive areas. Other Information: Available in green only.